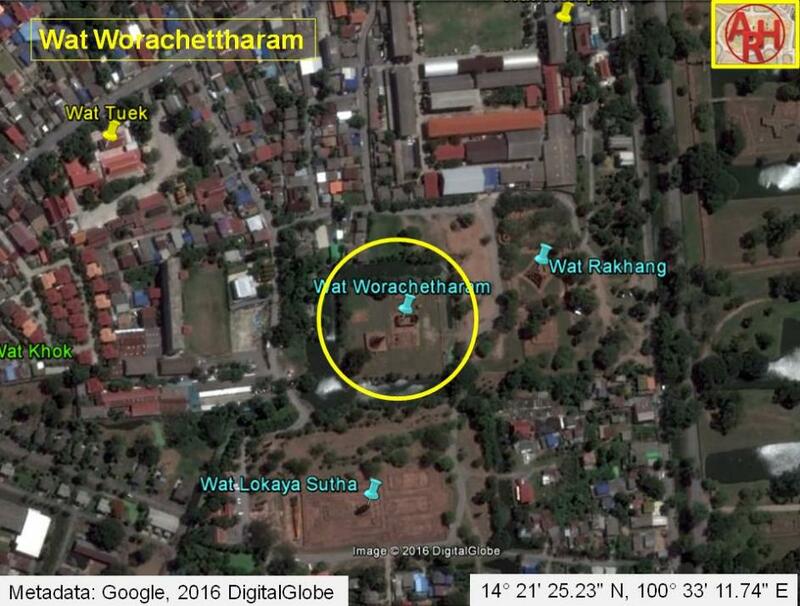 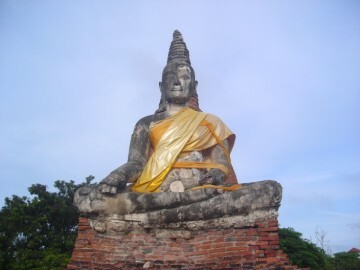 (วัดเชฐาราม), while on PBR's map it is called Wat Worachetharam (วัดวรเชษฐาราม). 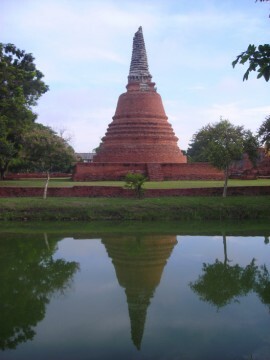 running behind the park, leading to Wat Tuek and U-Thong Road. 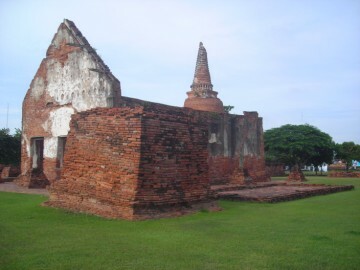 Wat Worachetharam is a large restored ruin with many architectural structures in situ. 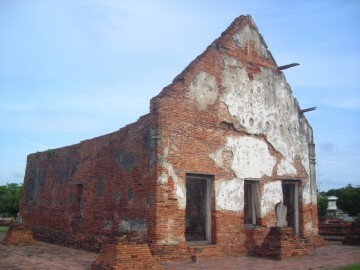 this is only the reconstruction of the basic foundation layer. 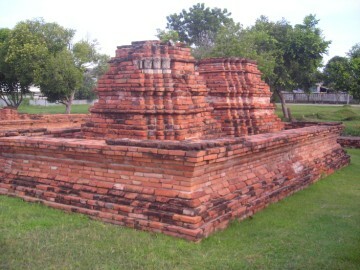 created an island for this temple to rest upon. 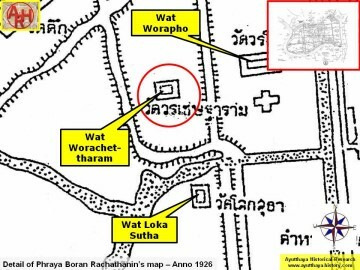 possible sites for containing King Naresuan’s ashes. 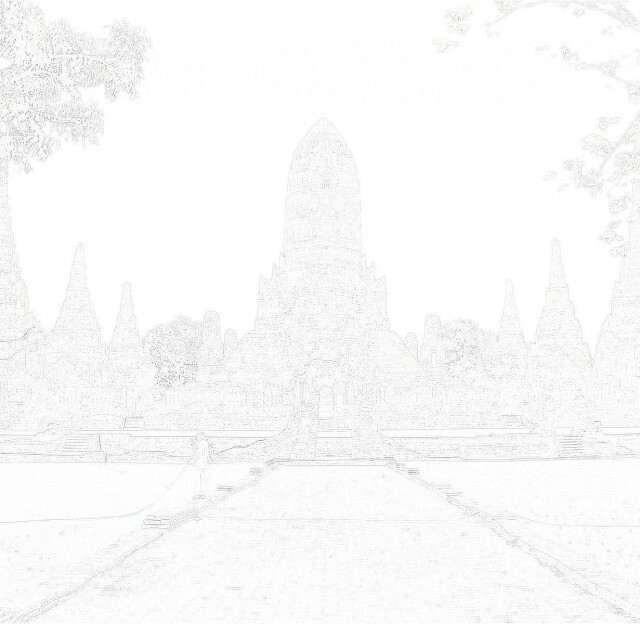 argument could be made to support either one. 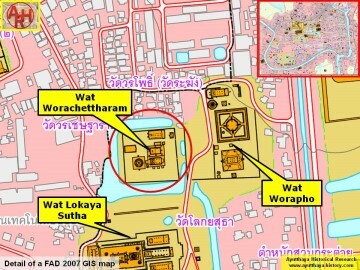 Wat Worachet - a monastery already existing 41-42 years before King Naresuan died? 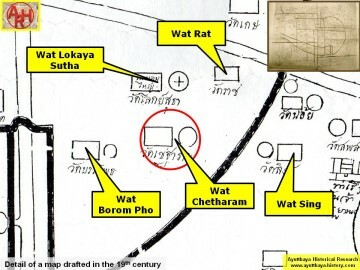 Joost was also led to prison for his participation in the Picnic Incident.